Deliver with UberEATS and earn on your own schedule while getting paid weekly. 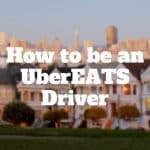 Become an UberEATS driver and earn extra money day or night. 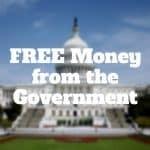 Get free money from the government for health insurance tax credits, college assistance, child day care, home down payments, and find missing money.